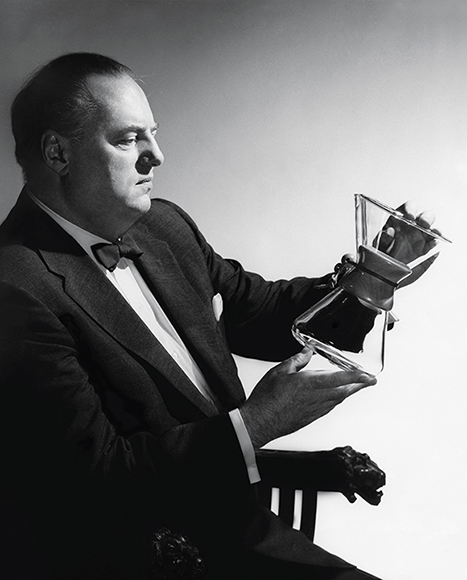 In 1941, Dr. Peter Schlumbohm invented the Chemex. 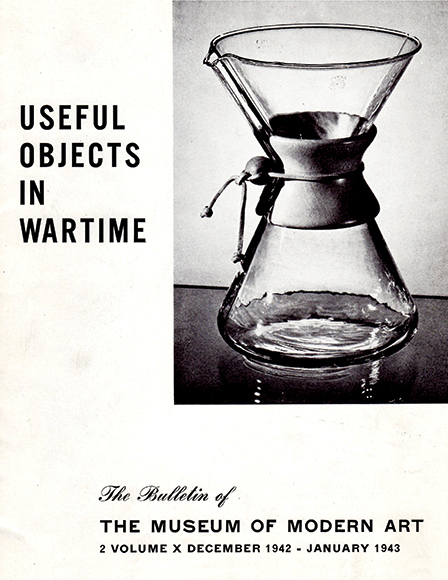 In 1943, the Museum of Modern Art displayed the Chemex as one of the best-designed products in America. 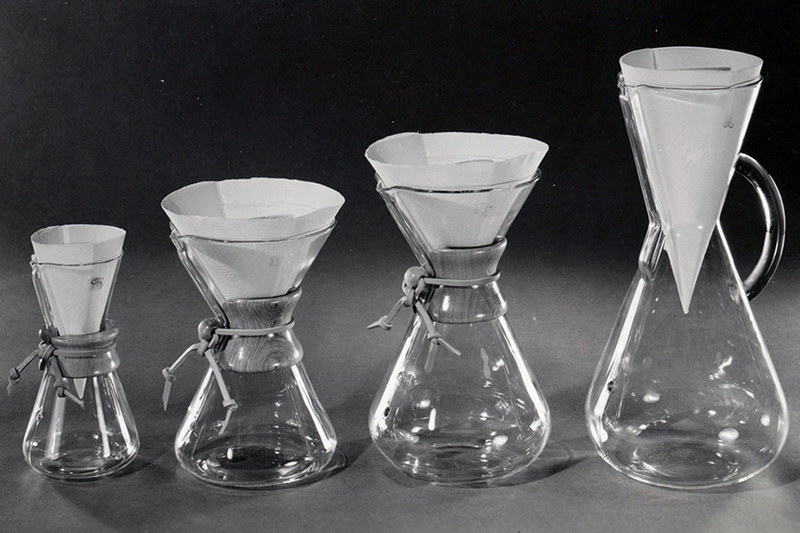 In the 1950s, a 1-quart (4-cup) Chemex coffeemaker was priced around $6. The original design spawned a number of variations over the years. 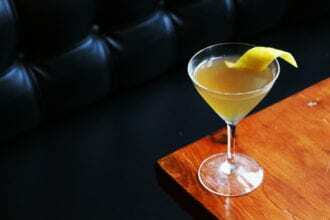 The classic design that's become so ubiquitous in homes and cafés around the world. 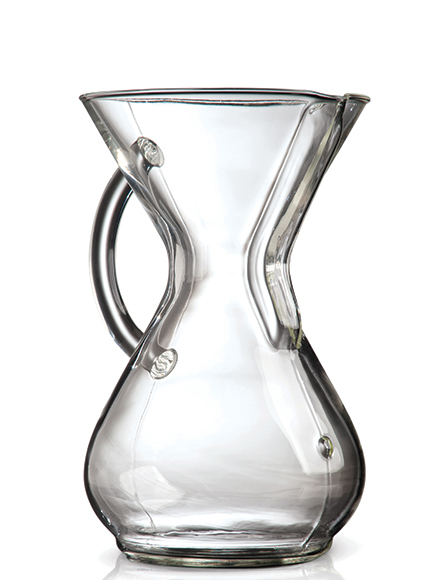 In 2013, Chemex re-released a vintage design, showcasing a glass handle on the original device as an alternative to the wooden collar. Chemex Ottomatic. Photo courtesy of Chemex. 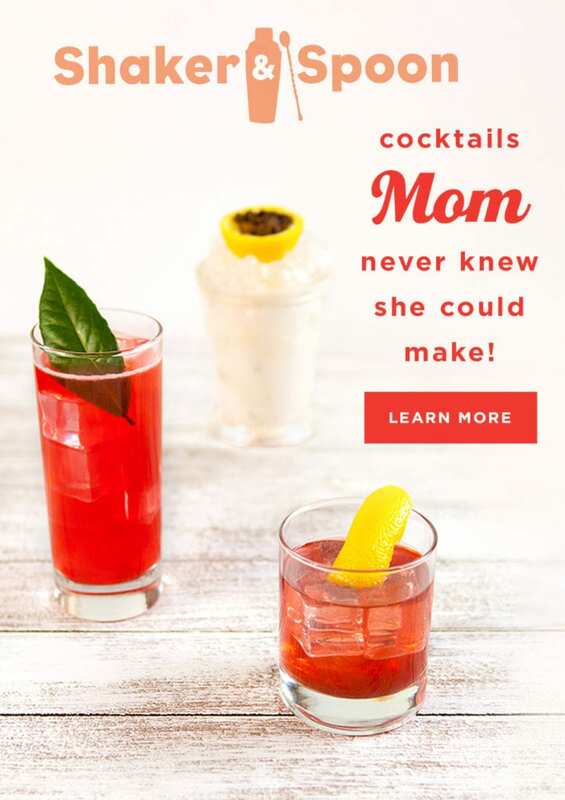 I remember watching my dad, a builder, make coffee using a plastic cone loaded with a paper filter and fresh-ground coffee mounted over a large thermos. He’d pour boiling water over the grounds and let it brew before packing it into his truck for work each morning. It wasn’t until many years later, at Houndstooth Coffee in Austin, that I had a similar coffee experience. 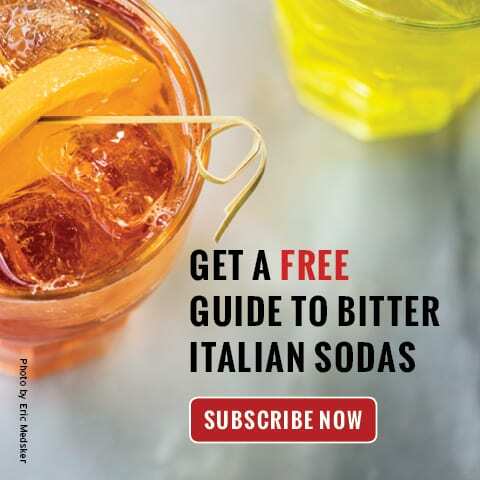 A fellow customer was presented with a clear glass container with an inverted cone at the top—a Chemex. It looked similar to what my dad used when I was younger, but the device was elegant and sophisticated, even a little intimidating. I had to try it—I needed to see if something so beautiful could produce something that tasted great. Indeed, the coffee was perfect. 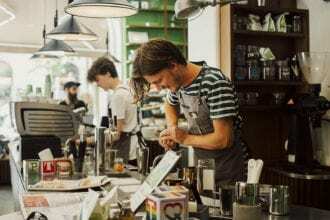 Chemex brewers are now ubiquitous in coffee shops around the country. Made of thin glass, and resembling two cones inverted upon one another (some versions have a glass handle, while others have a smooth wooden collar), the Chemex looks like something out of a science lab. But a good cup of coffee is science, the result of a solid meeting a liquid and forming a complex solution through a combination of heat, time and filtration. And the Chemex uses all of those elements to make what many consider a superior cup. 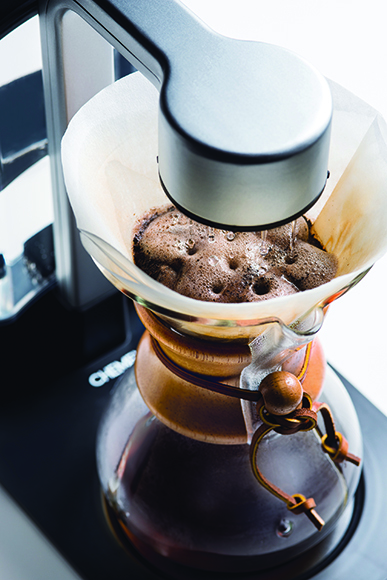 The Chemex was invented in 1941 by Dr. Peter Schlumbohm, a German chemist who immigrated to New York in 1936. 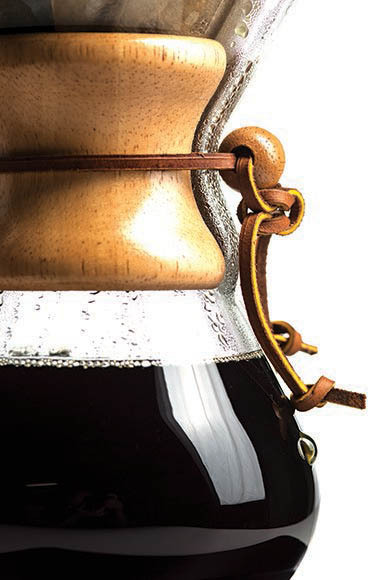 Schlumbohm developed more than 300 patented inventions over the course of his career, but the sleek, hourglass-shaped Chemex stands as the most enduring. The basic design is the result of a few modifications to the chemist’s laboratory glass funnel and Erlenmeyer flask. To the funnel, Schlumbohm added a slender channel and indented spout; this allows air displaced by the liquid dripping into the flask to escape past the filter paper. 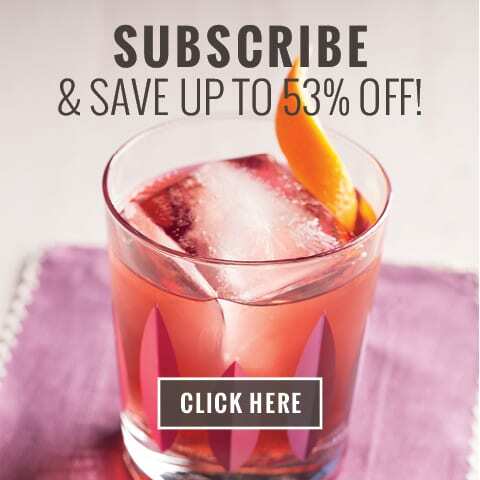 To the flask, he added a simple “bubble” protrusion as a measuring mark to indicate one half of the volume below the bottom edge of the carafe’s midsection. 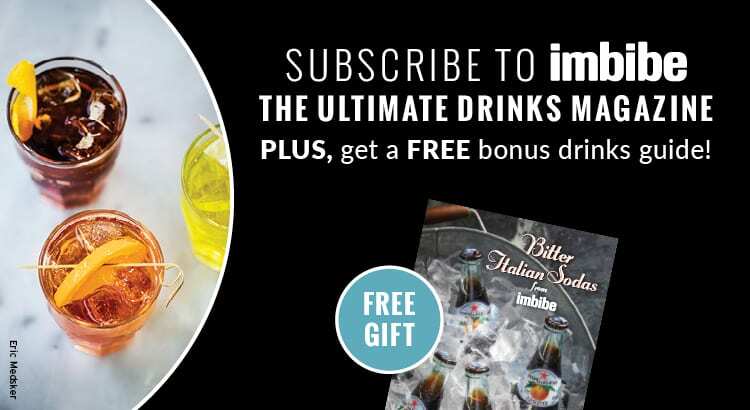 Finally, he constructed a circular filter that is folded into the top half of the glass decanter, which is then filled with coffee for hot water to be poured over the top. 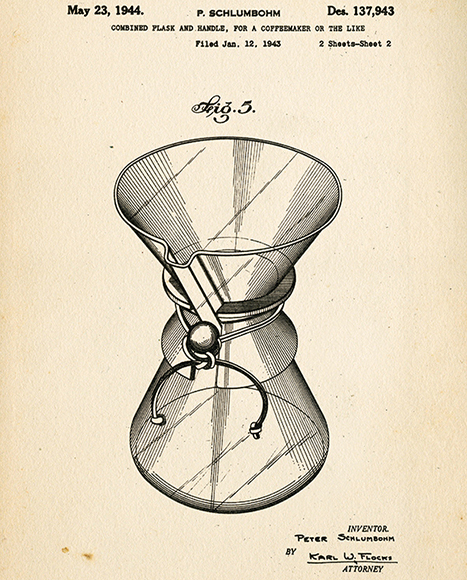 Schlumbohm’s goal was to devise a way to extract flavor and caffeine from coffee beans without bitterness, while also marrying functionality and design. The result was a useful everyday object that was also a thing of beauty. While Giuliano confesses to having a cupboard full of coffee appliances he’s collected over the years, he counts the Chemex as one of the most essential. 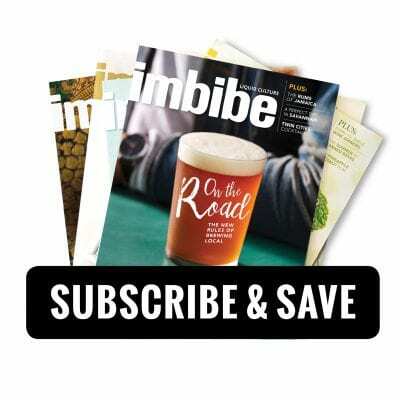 This story originally appears in the March/April 2016 Design Issue.